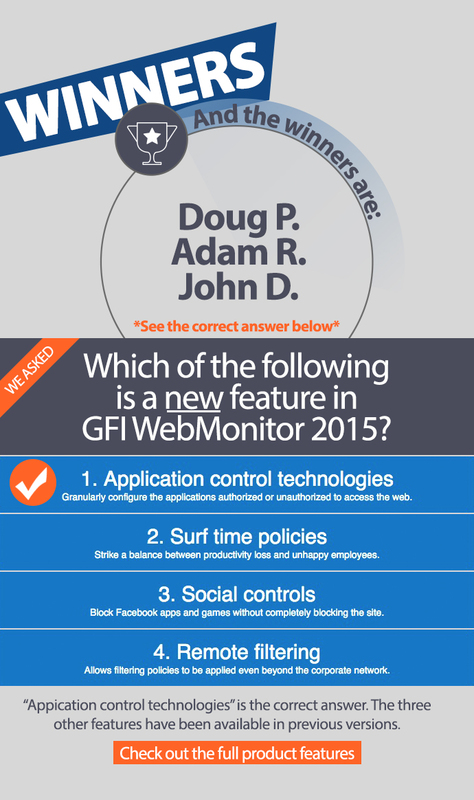 Take our mini quiz and win a subscription license of GFI WebMonitor 2015? Simply click on the correct answer below and fill in your details. 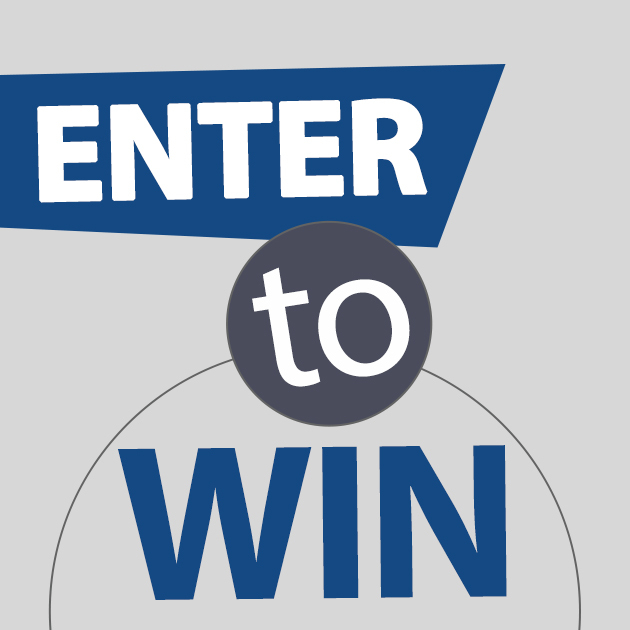 If you answer correctly, you enter the chance of being one of the lucky winners. This sweepstakes begins on October 22, 2014 and ends on October 29, 2014. Competition is now closed. Thank you for all the entries. 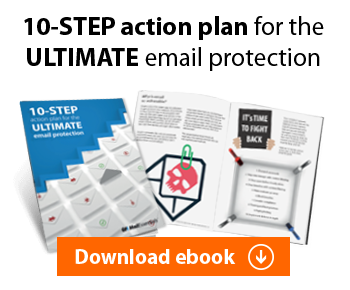 Excellent for sure it’ll beba great tool for us. I declared I already won my. Number 3! Looking forward to hearing more. The software is fantastic.